Leftover paint must never be poured down the drain. Unwanted paint should be brushed out on newspaper, allowed to dry and then disposed of via domestic waste collection. Empty paint containers should be left open in a well ventilated area to dry out. When dry, recycle steel containers via steel can recycling programs. Disposal of empty paint cans via domestic recycling may differ between local authorities. 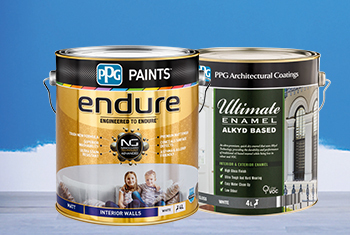 For exact details of how to recycle empty paint cans, check with your local council. 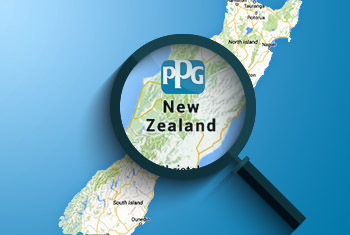 Find a PPG product to match your every need. 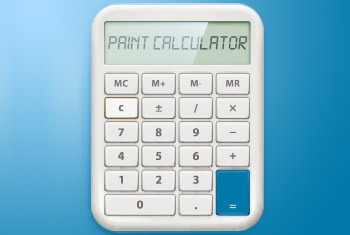 Calculate how much paint you’ll need for your next home makeover project.